Gunless played exceptionally well to help Rise break the Green Wall. OpTic Gaming were the only team who beat Rise Nation in Stage One of the Call of Duty World League Pro League—but they couldn’t do it again on Thursday. Rise Nation swept the Green Wall as Division A play wrapped up in Stage One of the CWL Pro League. 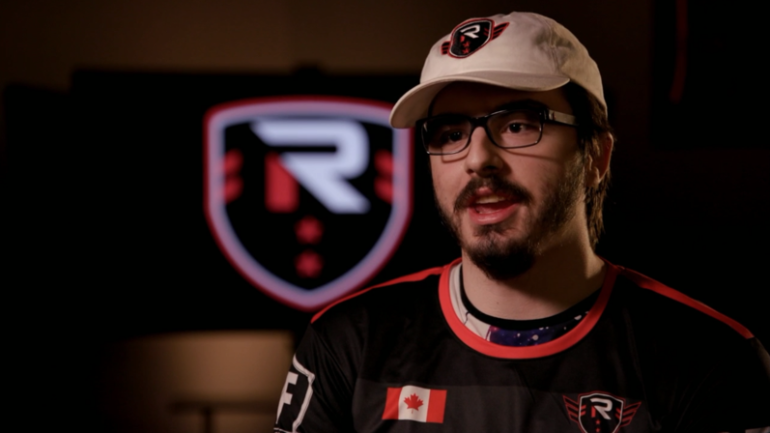 Rise opened the series with a strong 250-155 win on London Docks Hardpoint—Peirce “Gunless” Hillman led the lobby at 34/19, while Tommy “TJHaLY” Haly added 30 kills. Gunless continued his impressive play with a ridiculous 15/5 scoreline as Rise extended their series lead with a 6-4 victory on Sainte Marie du Mont Search and Destroy. With a 2-0 advantage, Rise closed out the series with authority as they took Ardennes Forest Capture the Flag 4-0—Anthony “Methodz” Zinni topped the leaderboard at 26/13, while Gunless produced 22 kills. In the other matches on Thursday, eRa Eternity and Echo Fox avoided relegation with wins against Team Vitality and Mindfreak, respectively. Echo Fox took down Mindfreak 3-1, while eRa swept Vitality in the first series of the day. Team Kaliber also put an end to their three-series losing streak with an impressive sweep of Red Reserve. Here are the final standings in Division A of the CWL Pro League (each team’s series record is followed by their map count in parentheses). With Division A play coming to an end, the CWL Pro League will take a short break as the CWL Atlanta Open begins on Friday, March 9.